We Wanted To Make This Process Easy For Our Customers, So We Created This Google Business Review Link Generator Tool. Check Out The Video To See How You Can Use This Tool. With the new Google+ redesign there has been quite a few changes with the Local Pages in G+. Google has decided to no longer supported Local page features like – Reviews, categories, directions, stars, photo uploads, interior photos, maps, hours, opentable/apps integration using G+. As a business owner you can still manage these features using the Google My Business dashboard. One big side effect of this update is that you can no longer send a custom link to you customers who wants to review your business. Previously you could just add ?review=1 to the end of your G+ Business page and it will give you the option to leave a review for your business. Unfortunately, this does not work anymore. Google My Business plays an important part in SEO if you have a local brick and mortar store. There are various tutorial like this one that guides you through the setup process. 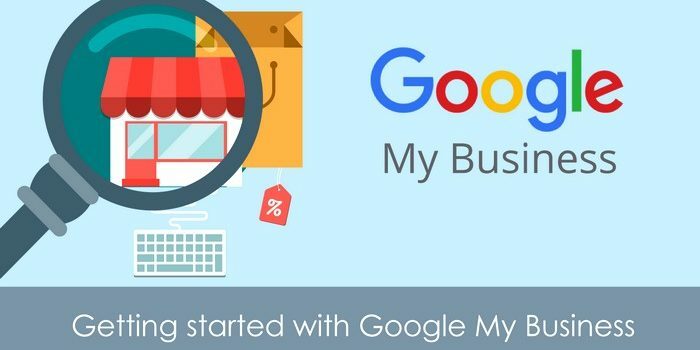 If you want to generate a direct link to your Google My Business review page and how it all works keep reading this. Once you setup a Google Business listing, you have to try and get some good legitimate reviews from your customers. Google has advised against adding fake reviews and chances are your competitors will almost always notice fake reviews coming in and will probably report fake reviews to Google. If you want your customers to leave reviews for for Business on Google, you should make it as easy as possible for them to leave reviews. You don’t want to send them to the homepage of you website then ask them to look for the G+ page and then find the review page and then finally add the review. Most people just can’t be bothered with all that. 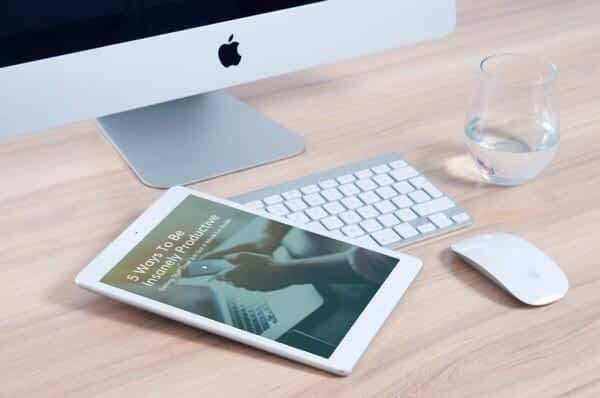 So today we are going to look at an easy way to generate a direct link to your Google Business review page, so all it takes is one click and the customer can leave a review based on their experience with your business.